Bloom Realty can help you work with the many new home builders, developers, and new construction communities in Northeast Florida. 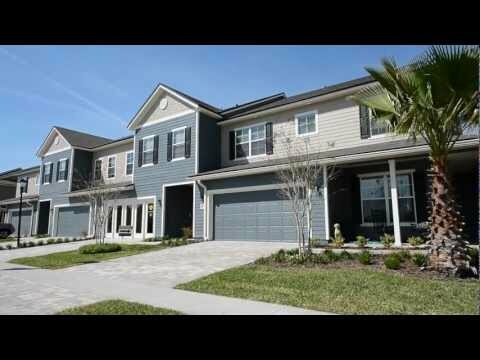 There's a huge inventory of new homes and a wealth of new home communities in Jacksonville, Ponte Vedra, Amelia Island, Orange Park, Nocatee, Fleming Island, Green Cove Springs, St. Augustine and Middleburg. After all, Jacksonville is the largest U.S. city in terms of land area. If you're coming to the Jacksonville metro area from another part of the country, you're going to need to narrow down your seach. We'll help you save time and money in your search for the area, neighborhood and community that's right for you. And we'll help you learn about any special restrictions, convenants, and all the details around community Home Owners Association (HOA) costs.